Is there by any chance a newer version of your GPU driver? Sounds like some driver issue where the shader compiler spends an unreasonable long time optimizing. But as a note, this is running in debug mode so maybe some extra time is being wasted here. Now, in release mode running without visual studio tools. NOTE: you can hear the gui menu and the title music right after the screen goes black. 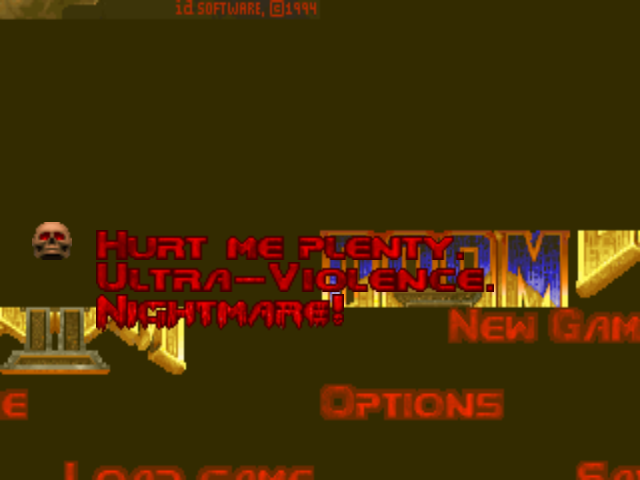 doom2.wad windowed:works fine, but hardly ever when changing the screen resolution, you'll only be able to see the mouse cursor and nothing more. spooky.wad windowed:works fine, but hardly ever when changing the screen resolution, you'll only be able to see the mouse cursor and nothing more. Last edited by ibm5155 on Sun Jul 31, 2016 16:31, edited 1 time in total. Nice to know the version is this high though. Rules out the compatibility mode code. What happens if you turn the whole thing off by typing gl_renderbuffers 0 in the console? Does that fix it? 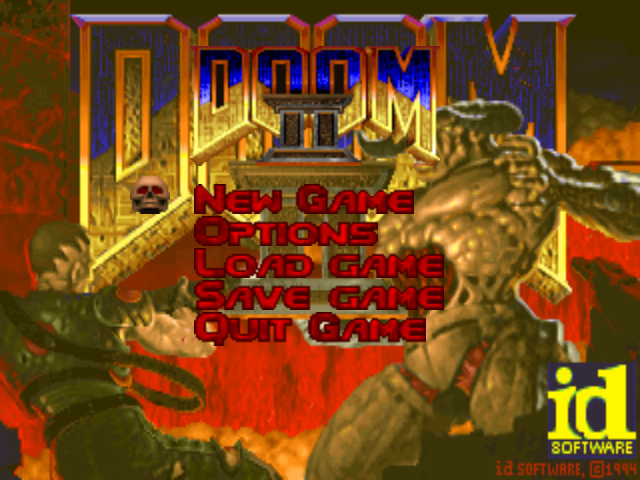 Now on intel case, why does the screen does "melt" effect effect on under the doom 2 logo, it doesn't that with the amd gpu??? I just tried with the Intel HD 4600 graphics on my i7 and it runs gzdoom fine without any problems - even with multisampling, bloom and tonemap enabled. I'm not really sure what to conclude from all this. I can try create a branch where I insert a bunch of glError checks and such and see if there's any remote hint from your GPU drivers that things aren't as they are meant to be. At this point I'm about 90% sure this is a driver issue - the question left is whether we can workaround it or not. Btw are the Intel and AMD GPUs in the same computer? A laptop by any chance? Yes, it's a notebook and they are in the same notebook. Did you test it in windowed mode or in fullscreen mode? I tried both windowed and full screen. Only used one monitor though. It changes where the "dummy" HWND window is located for wglCreateContextAttribs. Just in case your crash is somehow related to the Intel driver being called on an AMD window or visa versa. Are you seeing the crash on first launch? Or only when switching between windowed and fullscreen? 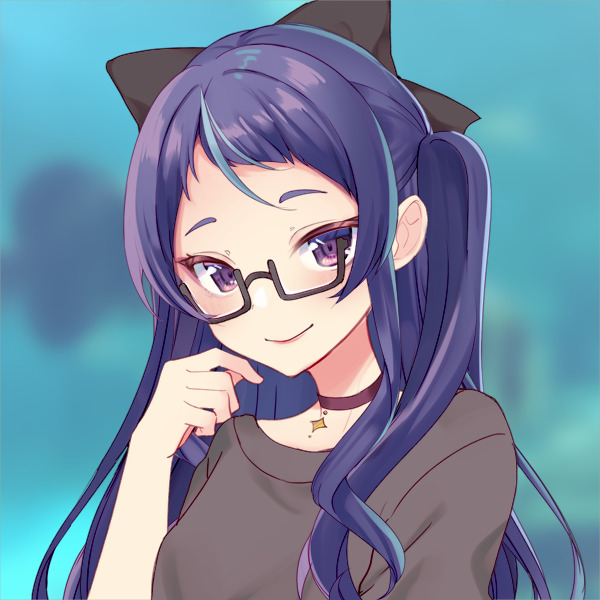 Actually, I can start the game in fullscreen without crashing, I just need to open the menu really fast,the game doesn't crash but it shows this. I saw on event viewer and on the specified period there's a spam of "ATI EEU Service event error" logs, but the only thing it says is that the id is 16387. "Falha ao iniciar driver de vídeo; usando Driver de Vídeo Básico da Microsoft em vez disso. Verifique no Windows Update se há um driver de vídeo mais recente." "Failed to start the vídeo driver; using the basic Windows driver insteaad. verify under Windows update if there're any driver update"
"O serviço Host de Sincronização_5a085cf foi finalizado inesperadamente. Isto aconteceu 2 vez(es). A seguinte ação corretiva será tomada em 10000 milissegundos: Reiniciar o serviço." "The _5a085cf Synchronization Host service terminated unexpectedly. This happened 2 time (s). The following corrective action will be taken in 10000 milliseconds: Restart the service." Yeah your drivers are a bit screwy if you're getting those messages. There's no reason they should be doing that. 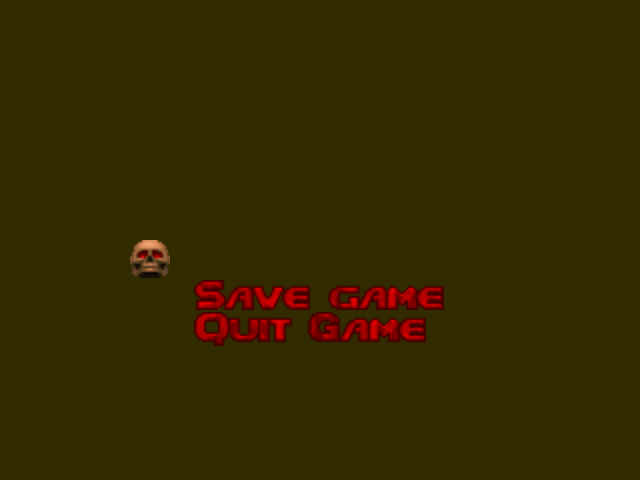 In fact, it should not even be possible for GZDoom to crash your driver, because the driver runs completely separate from the user mode "prison" that GZDoom runs from within. Do your Windows Update first, then download a new driver from ATI (fresh copy, even if you already have it) and reinstall it.